Caloundra, Queensland 4551 | Caloundra - 23158. Real Estate Business For Sale on the Sunshine Coast. Retirement awaits. 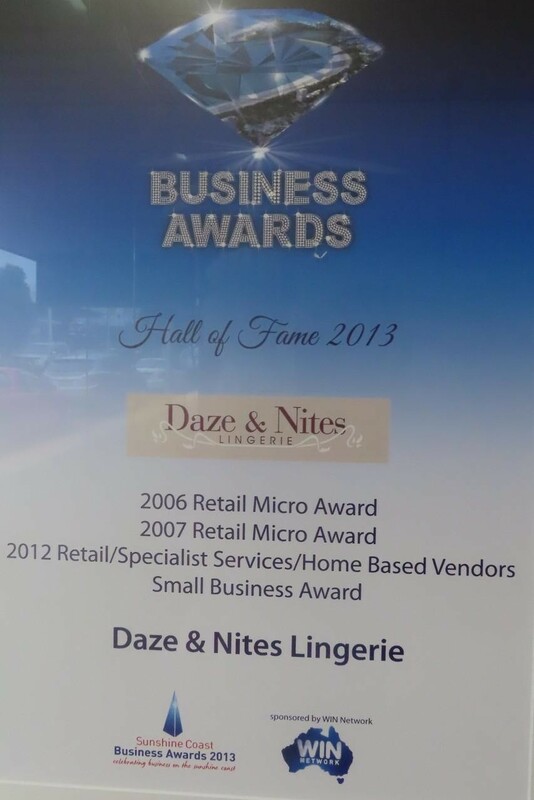 Daze & Nites is on the market. 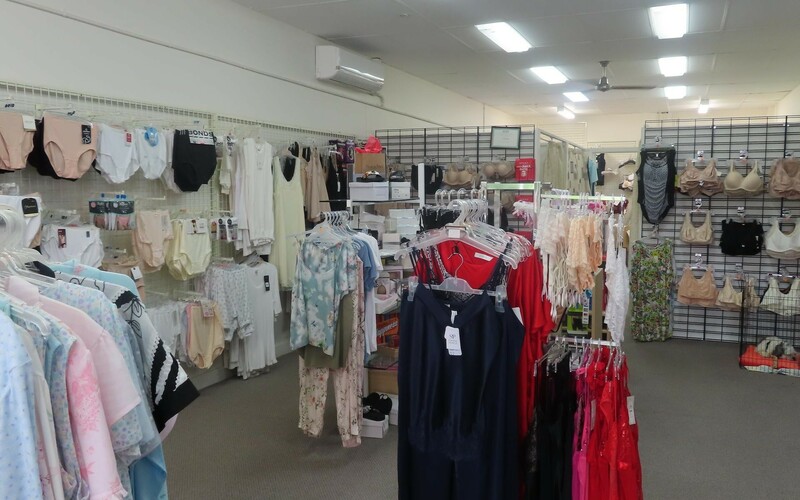 Established 24 plus years ago in Caloundra this Award winning business provides both a solid repeat customer base and opportunities for growth. Full training on all aspects of the business will be provided as required. 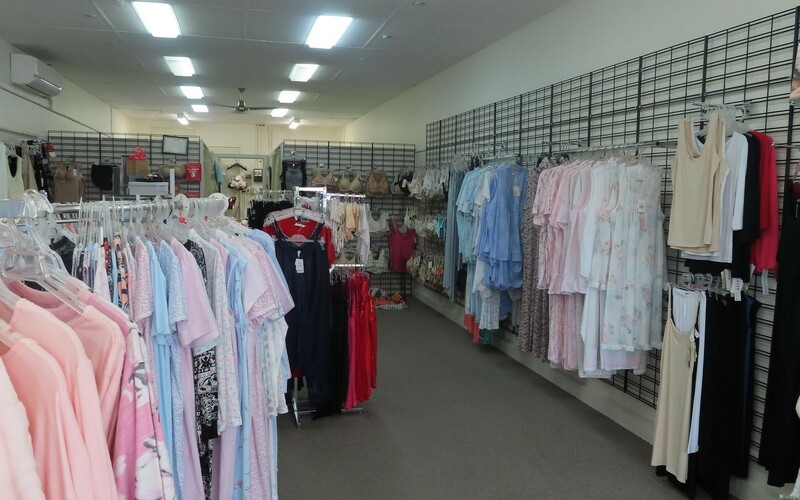 The perfect first time business or as an additional outlet for an existing retailer. 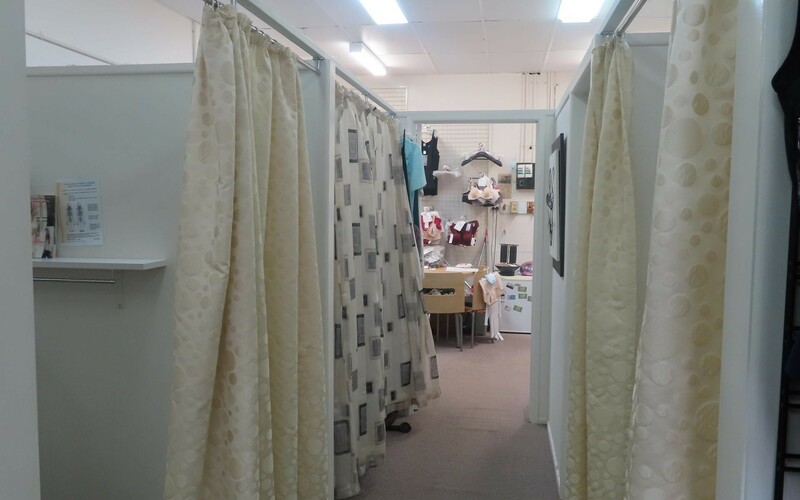 The shop comprises some 100m2 inclusive of fitting cubicles, kitchenette and storage. Plenty of room for additional complementary lines and/or wider range of stock that the ideas and energy of new ownership will bring. Two car parks are provided under the Lease which extends to 2026. Rent plus outgoings inclusive of GST is very reasonable at $890 per week. Full schedule of Chattels and fittings being sold with the business is available which includes POS software system. Shop is air conditioned. The business includes the provision of prosthesis products and fitting service. Client database for this mostly subsidised aspect of the business can pass to a new owner. 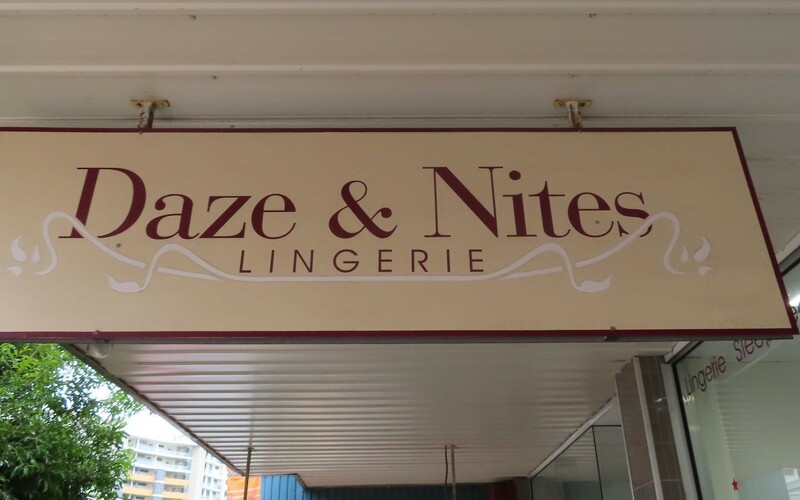 'Daze & Nites' opens 9:00am to 5:00pm Monday to Friday and 9:00am to 2:00pm Saturday. Closed Sunday. 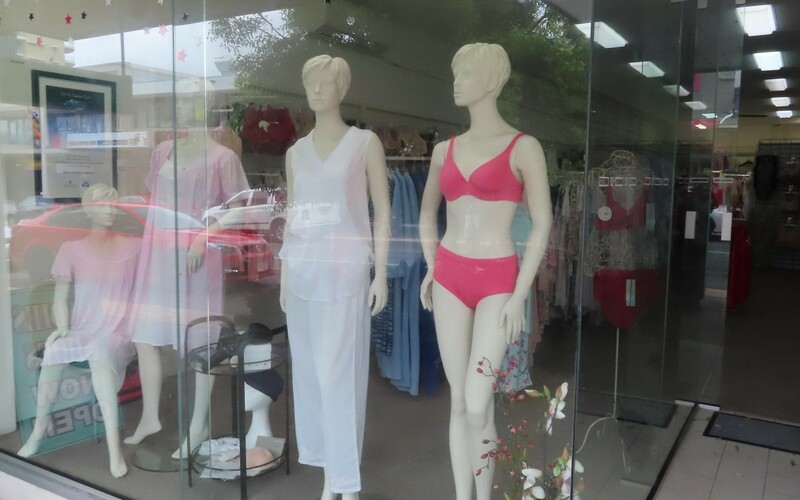 Located in the centre of Caloundra's shopping precinct where extensive road improvements, seating and landscaping have recently been completed. Well presented, long established, clean and tidy business. Stock is estimated at $20,000. Opportunity awaits on the wonderful Sunshine Coast.